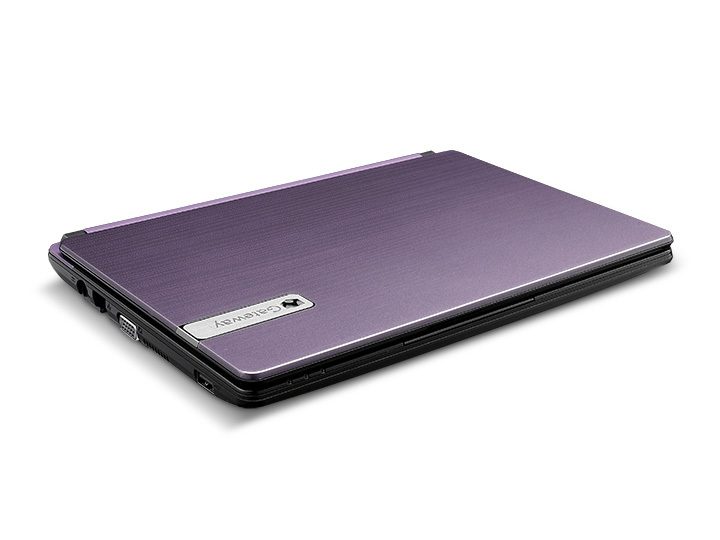 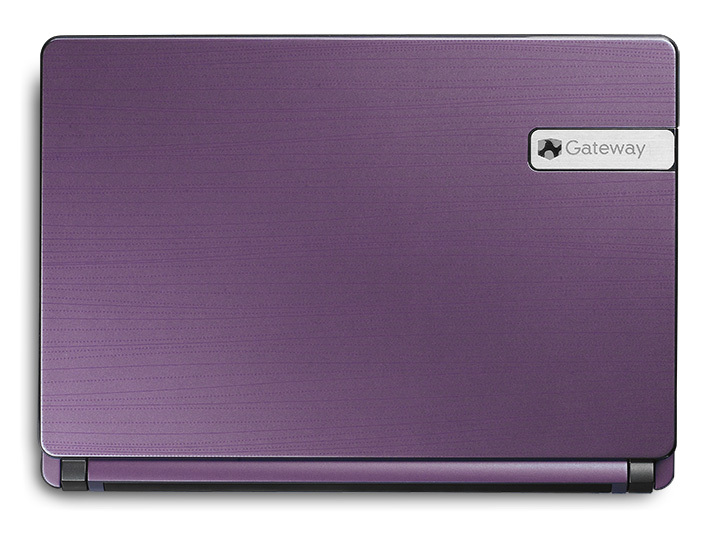 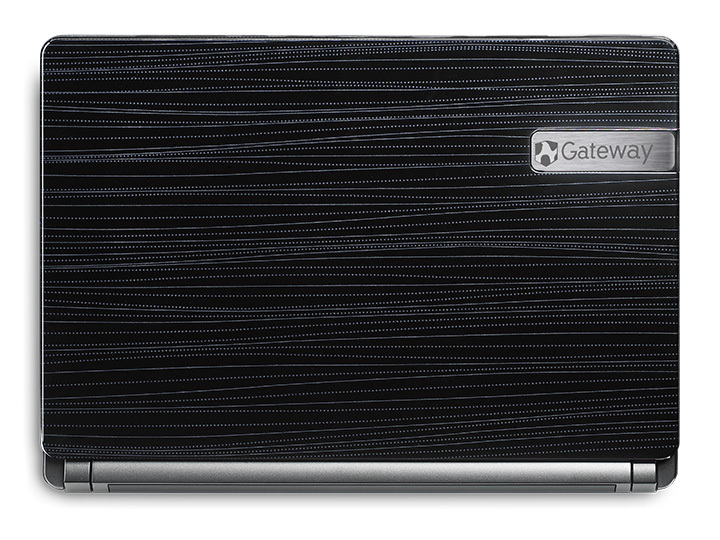 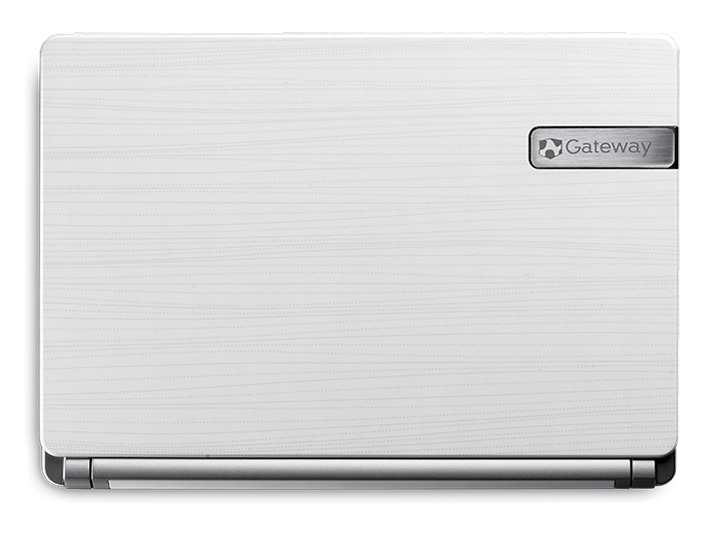 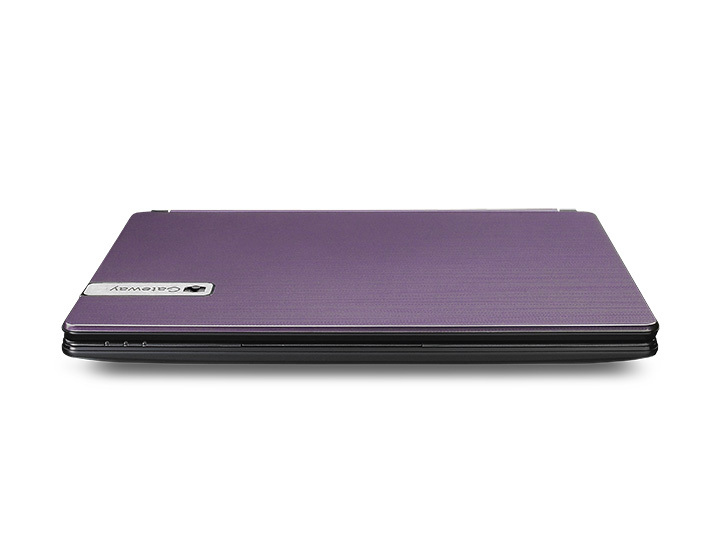 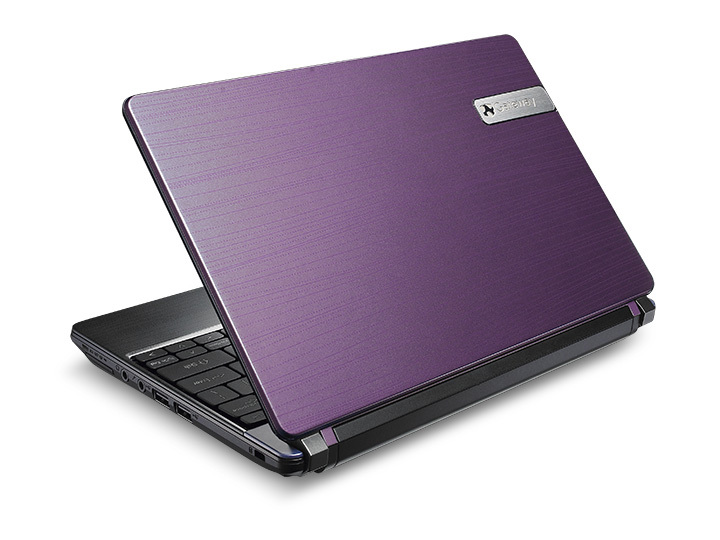 Gateway has gone back to the roots of the netbook class laptops by providing an extremely affordable option. 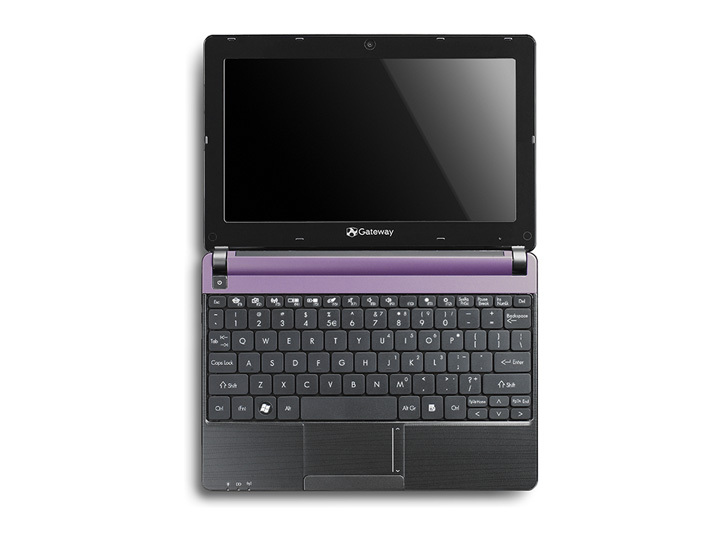 This will certainly attract those people looking to get a low cost option for compact connectivity. 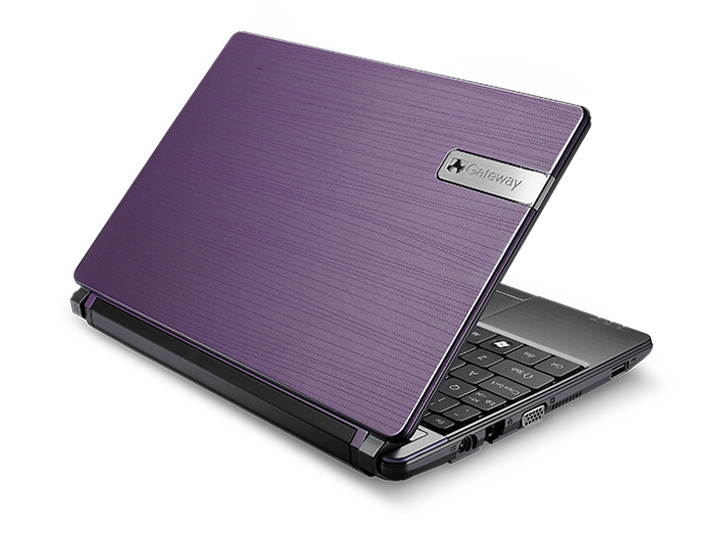 For the most part, it isn't all that different from most other netbooks but they did have to skimp in a few areas to keep the price low.